We absolutely love taking care of you! 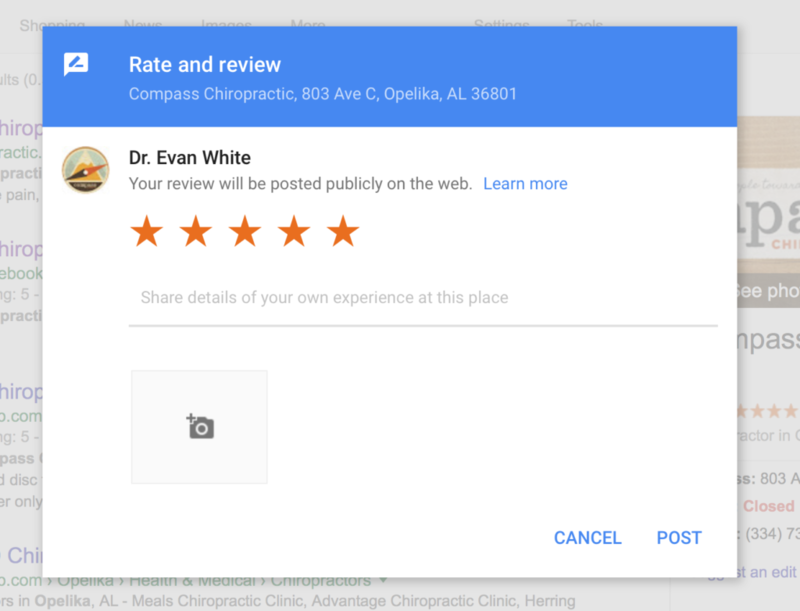 If being a part of our office has benefited you and you are comfortable doing so, please share a little bit about your experience as a Google review. Thank you! Click this link https://search.google.com/local/writereview?placeid=ChIJR4QUS4jza4cRvS2Y8UHz2Vc and a new window with our Google listing should open. You should be able to click back and forth to see the below steps as you proceed. Click the “blue down arrow” button. I’ve circled where it’s located in green (bottom center). Scroll down and choose your star rating. Remember a 1-star rating is the lowest while a 5-star rating is the best! Click the “Sign In” button on the bottom right of the pop-up. Next a pop-up will come up. 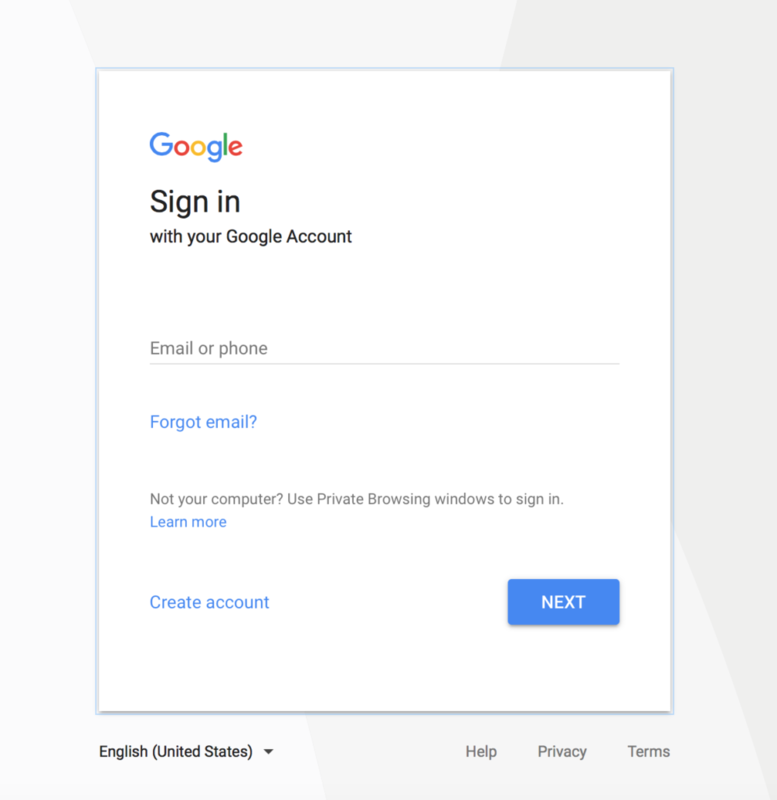 If you have a Gmail account already, sign in. If not, proceed to Step 5b. If you don’t have an account, you will need to click “Create an Account”. 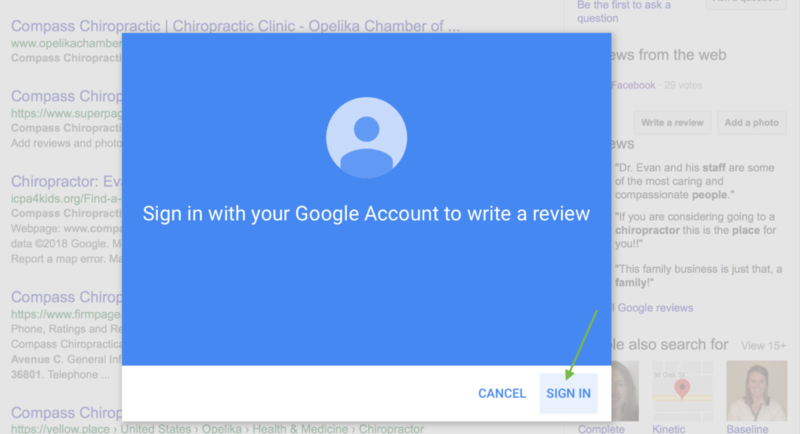 Smile, you just left your first review and perhaps helped encourage someone to experience the benefits of better health!